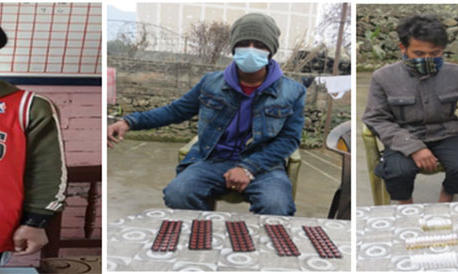 KATHMANDU, Jan 24: Metropolitan Police Sector, Nagdhunga has arrested two people with illegal drugs on Thursday. On-duty police intercepted Ajaya Yadav and Raju Singh in possession of 595 tablets of nitravet during security check at Nagdhunga while they were coming to Kathmandu by bus, Na 6 Kha 7460, from Sarlahi on Thursday morning. 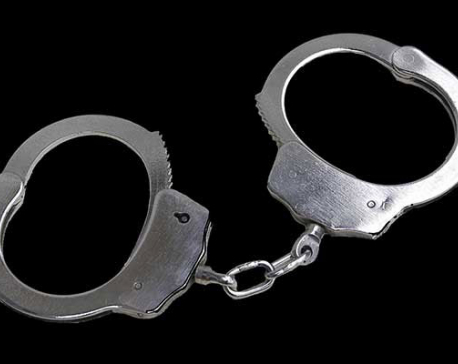 Earlier, on January 23, police had arrested five people in possession of narcotics during a security check at Nagdhunga checkpoint while they were coming into the Kathmandu Valley from Birgunj and Kapilvastu on January 23. 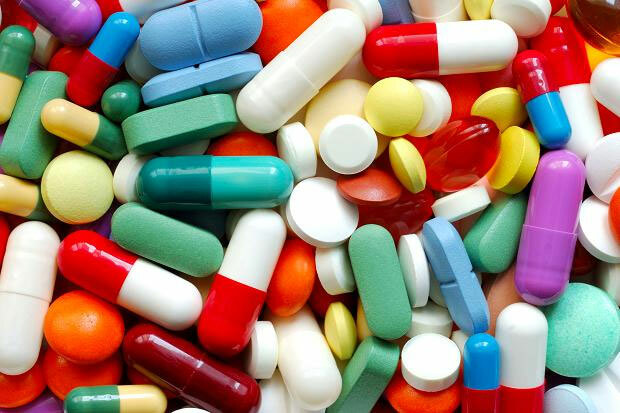 Police had seized 225 ampoules of Nurofen, 525 ampoules Phenargan, 525 ampoules of diazepam, 150 tablets of nitravet and 815 grams of hashish.